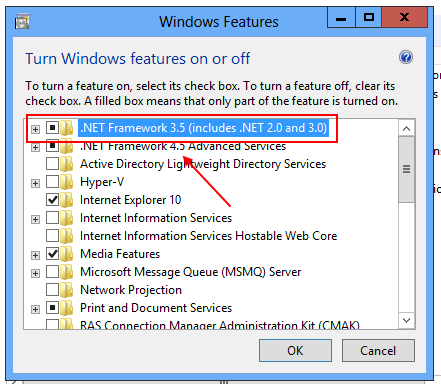 You would have thought that installing .NET 3.5 on Windows 8 will be relatively straight forward – wrong answer! This entry was posted in Microsoft, Support, Windows and tagged .net 3.5, dism, error 0x800F0906, windows 8 on July 5, 2014 by Adrian Kielbowicz. There are two ways of installing components in Windows (scripted ways of course) i.e. you can use OCSetup or DISM Tool. This entry was posted in Microsoft, Support and tagged component name, dism, microsoft, ocsetup on March 20, 2012 by Adrian Kielbowicz.